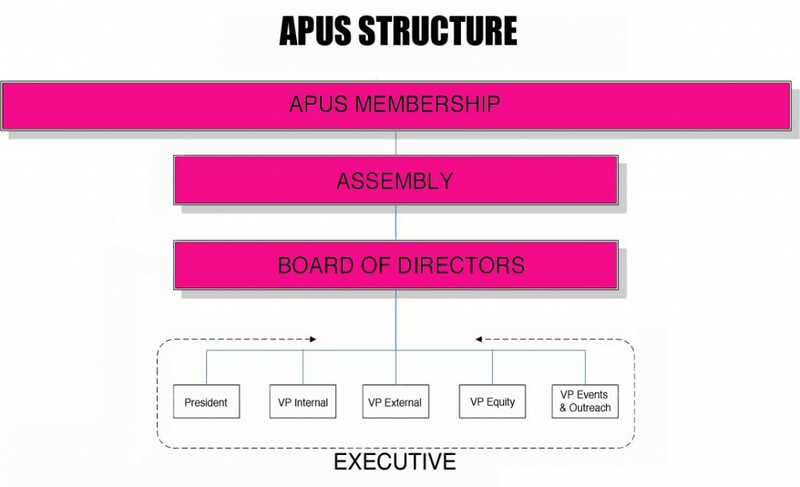 APUS is a membership-driven organization. Our members – part-time students from all three UofT campuses – shape the work we do. All part-time students can be involved as Class Representatives and be active in the APUS Assembly.